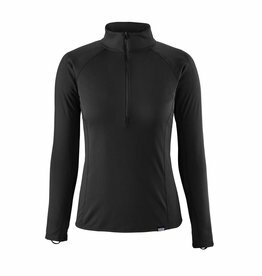 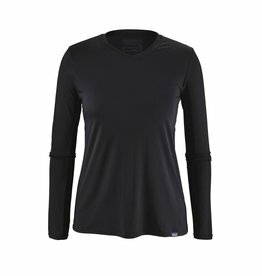 Capilene® Midweight Zip-Neck hits the sweet spot between weight, breathability and wicking performance so you can wear this piece alone or under layers to stay dry and comfortable during high-exertion activities in cool-to-cold weather. 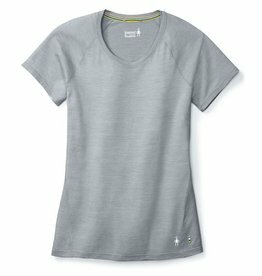 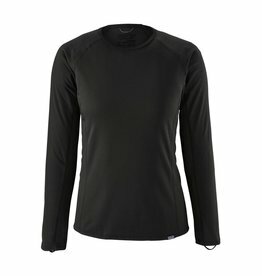 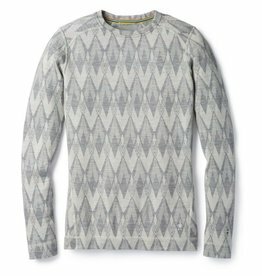 The Capilene® Midweight Crew hits the sweet spot between weight, breathability and wicking performance so you can wear this piece alone or under layers to stay dry and comfortable during high-exertion activities in cool-to-cold weather. 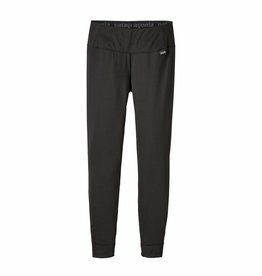 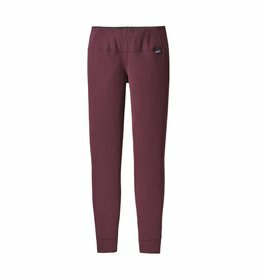 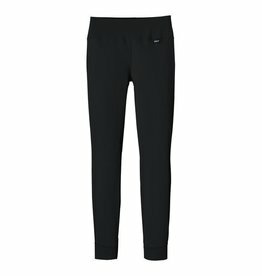 Capilene® Midweight Bottoms hit the sweet spot between weight, breathability and wicking performance so you can wear these alone or under layers to stay dry and comfortable during high-exertion activities in cool-to-cold weather.